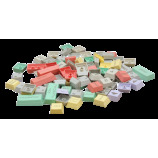 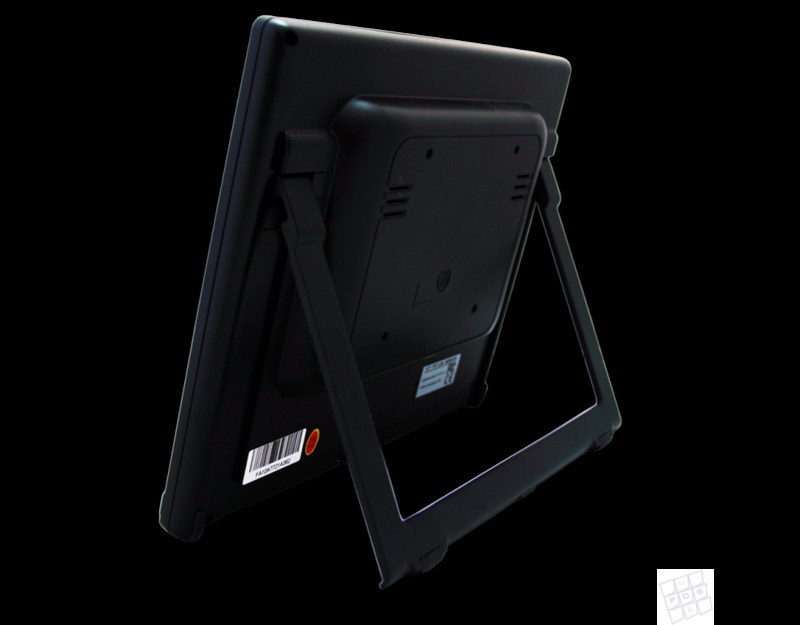 POSUA company offers a convenient configuration of a POS trading system designed for work in retail outlets. 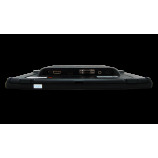 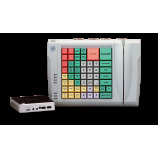 The POS-system consists of a miniature system unit and a LPOS-064 keyboard with a built-in magnetic card reader and a COM-port expander (4 RS232 ports). 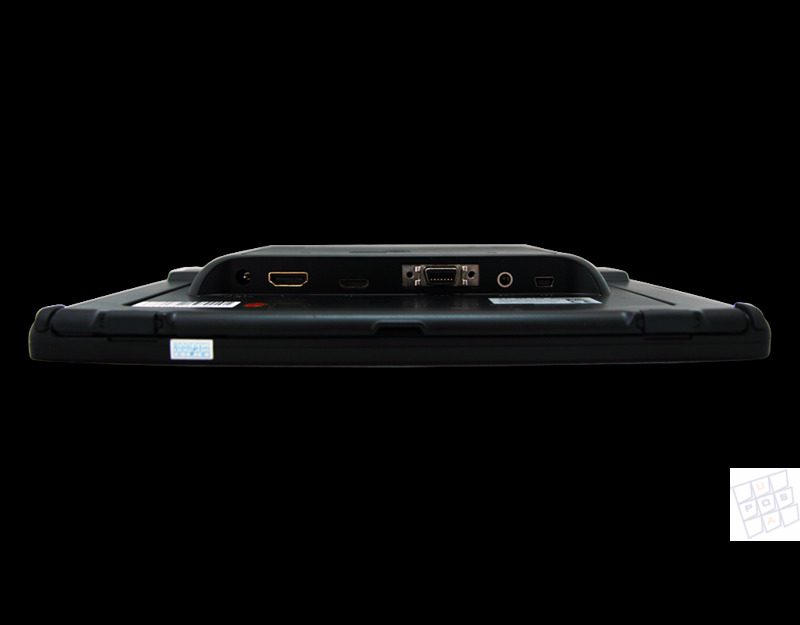 If necessary, the keyboard is completed with an access key. 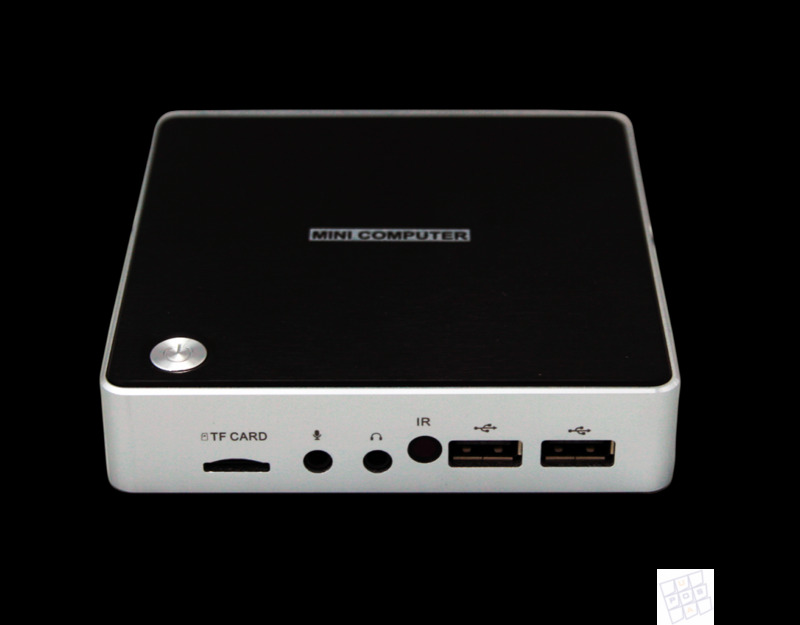 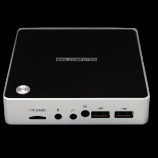 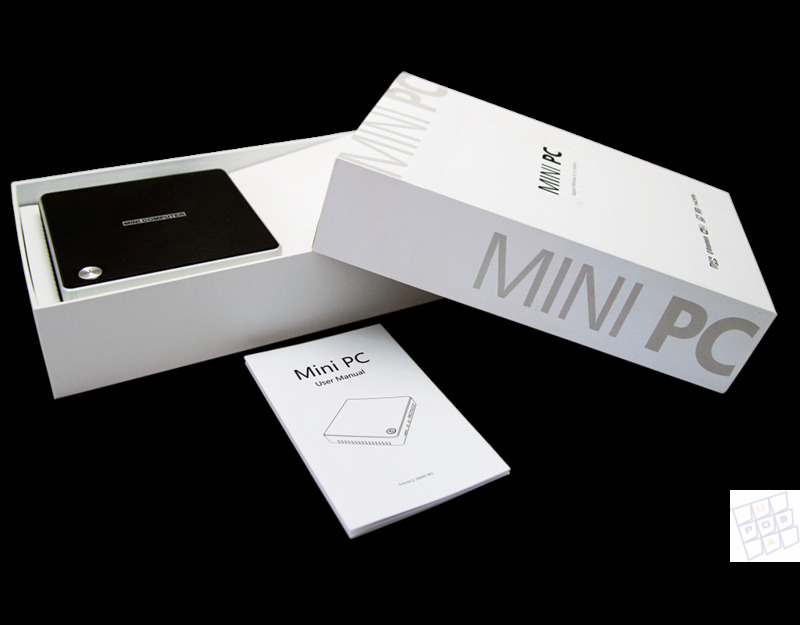 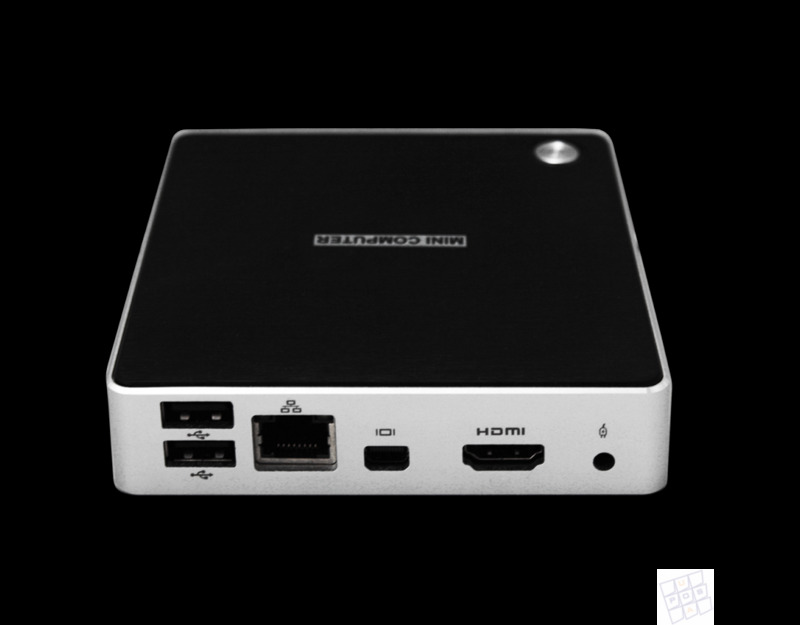 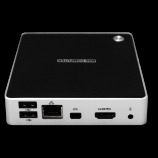 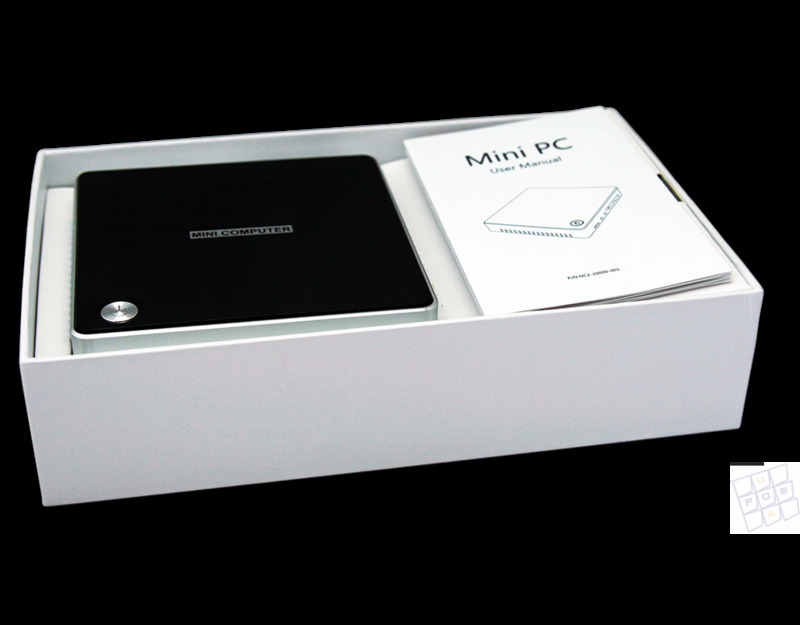 Despite the small size, the system unit is a full-fledged computer with a 4-core processor, a solid-state drive and all necessary periphery on board (except for outdated ports). 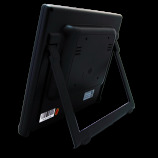 An important feature of the POS-system is the COM port-raster. 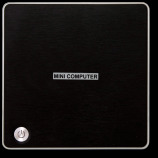 Miniature computers that are so popular at the cashboxed, and most of the system blocks of other form factors no longer have built-in RS232 ports, and the cash register still uses COM-ports. 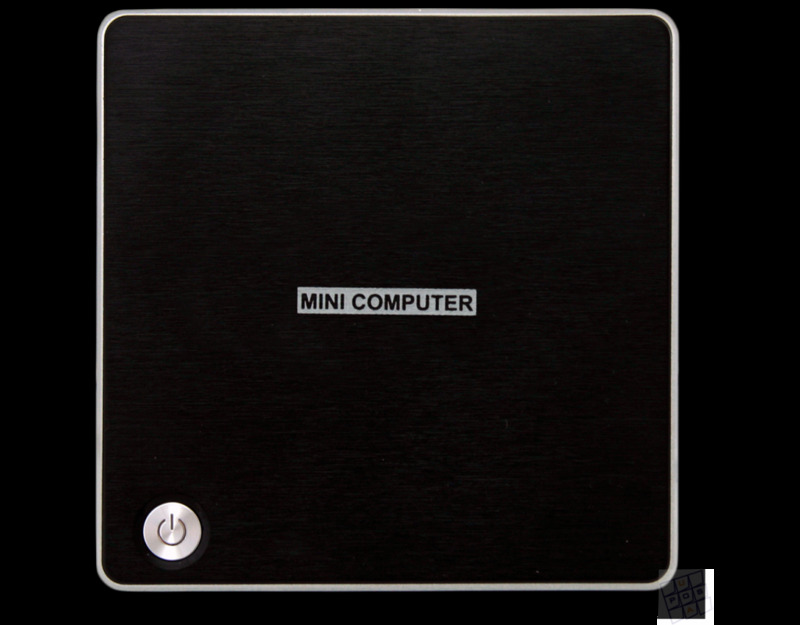 Automators have to use USB-> RS232 converters, solve problems with separate power supply of such peripherals, there is a large number of wires and power supplies appear at the cash register. 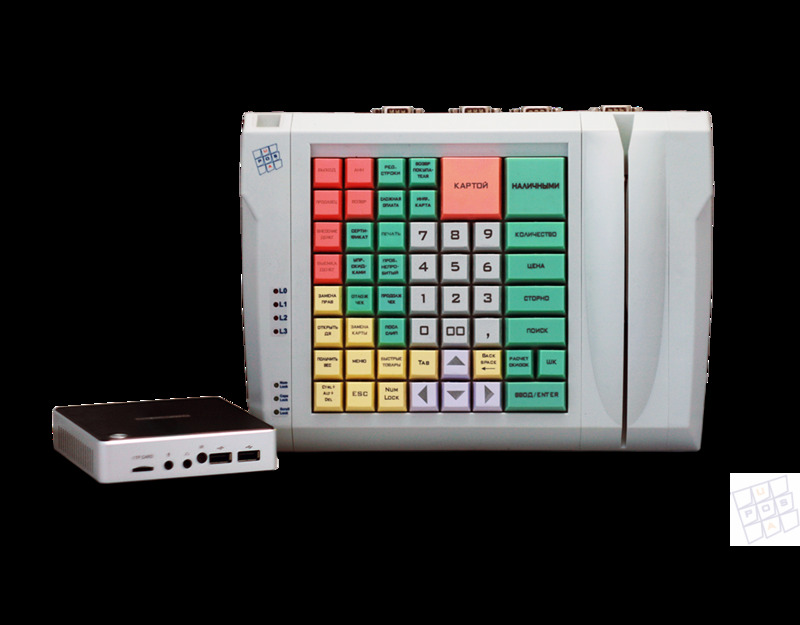 Considering these features, a USB programmable keyboard was designed with a USB -> 4xRS232 converter with built-in switching of 5V or 12V power supply to one of the pins of the RS232 port connectors. 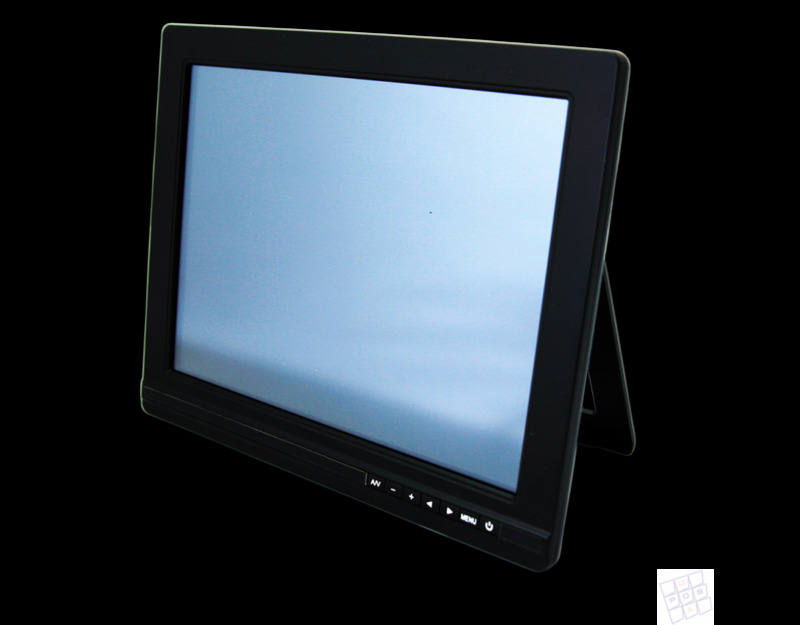 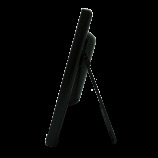 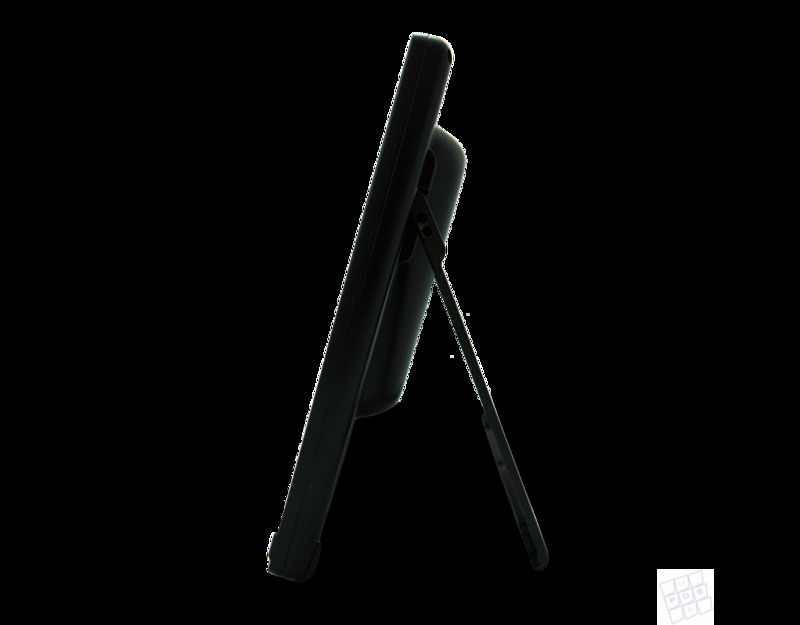 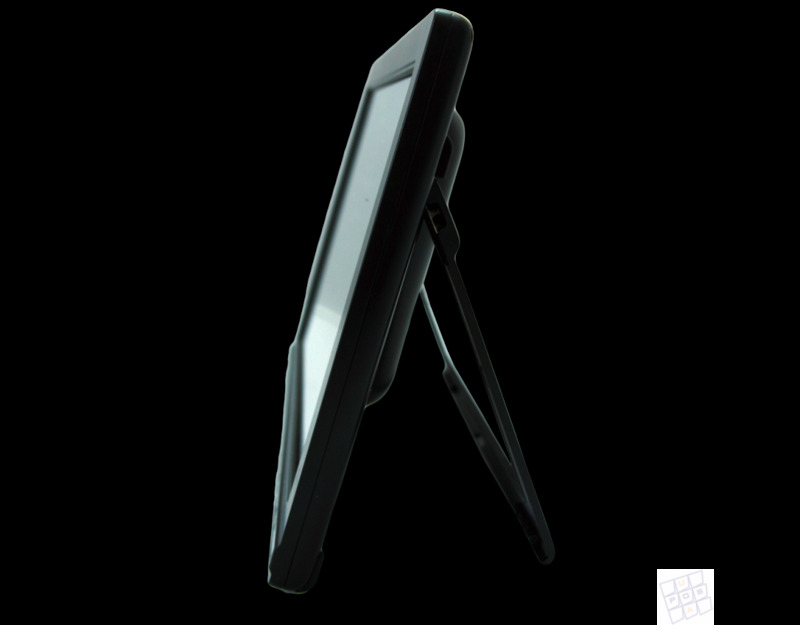 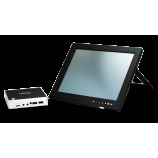 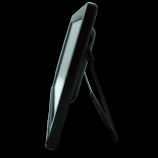 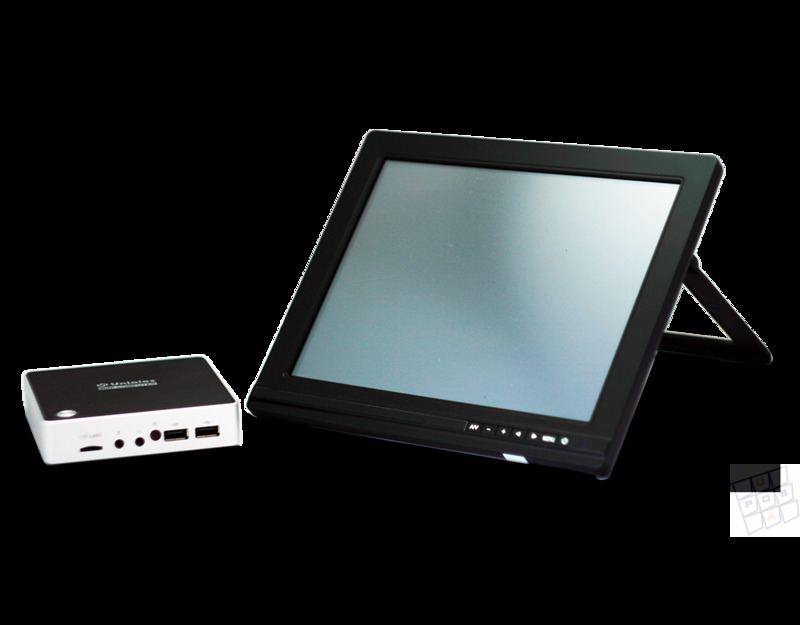 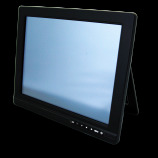 If desired, the POS-system is equipped with a 10 " monitor with touch-screen (touch panel).